Snowdonia challenge - Only 6 weeks to go! In just 6 weeks (eek! ), at the end of October, I'll be taking on a slightly crazy challenge to hike and kayak from Llanberis across Snowdon all the way to Black Rock Sands. We start on the Friday and finish on the Sunday, camping along the way and dealing with everything the Welsh wilderness and fickle mountain weather throw at us. 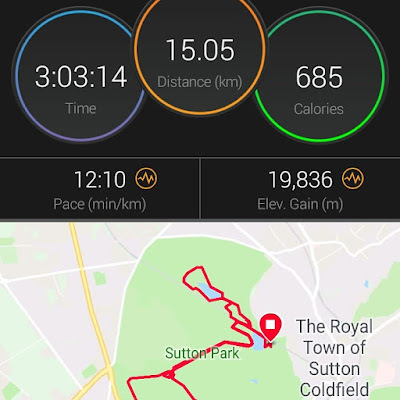 This week, I've ramped up my training but I've still got a long, long way to go and I have to confess I'm pretty worried about my lack of proper hill training. There really aren't many hills round here, and the few hills there are, are absolutely nothing compared to what we'll be dealing with in Snowdonia. Finding the time for lengthy walks in between mum duties and work is also proving to be a big challenge. I'm doing this challenge to raise money for Pregnancy Sickness Support. You can read more about the challenge on the link below. Any sponsorship would be much appreciated. Thank you. Today is Hyperemesis Gravidarum Awareness Day. HG is the hardest thing I have ever had to go through. It is physically and mentally debilitating and made me a shadow of my former self. I was very fortunate to have amazing family and friends who supported me through both my pregnancies and today I would like to say thank you to them - I don't know how I would have got through it without you! 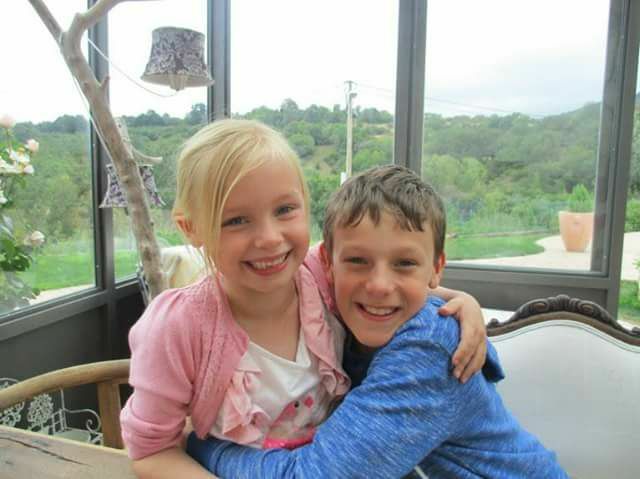 I am now blessed with these two wonderful little people who are my absolute world. I have since become a trustee of Pregnancy Sickness Support, the UK charity that supports women who are suffering and works with healthcare professionals to improve HG care. If you know anyone who is struggling with any level of pregnancy sickness, please tell them about the charity. Thank you. I wasn't really in the mood for a long run this morning but, with hubby away all weekend and no childcare, it was my last chance to get this week's long run in, other than risking life and limb by going running with two kamikaze kids on their scooters! After I got sidetracked by chores and errands, my planned morning run soon turned into more of a lunchtime run and my two slices of toast were just a distant memory. I decided there was only one thing for it.... to purchase some running supplies to keep me going. This cheered me up as I happily munched on some jaffa cakes, and stuffed some jelly babies into my running belt, safe in the knowledge that such gluttonous behaviour was entirely justified by the forthcoming 8 mile run. With hindsight, I realised this was a mistake when only a few minutes into my run I was hit in the side by the stitch from hell. So here are my three important lessons of the day. 1. There will always be chores and errands. 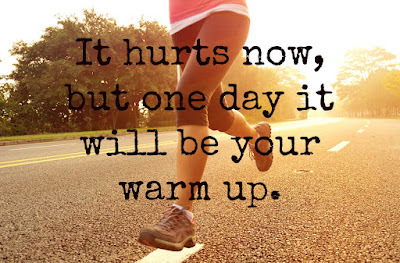 So forget about them, get out there and do that long run. You might spend the rest of the day lolling around listlessly on the sofa with no energy to even lift a dirty pot, let alone wash it, but who cares. There is always tomorrow. 2. That trick for getting rid of a stitch actually works. You know the one where you put both arms in the air and then bend over as though you are doing some strange yoga move while running. You might get strange looks from passersby but it's worth a try. 3. 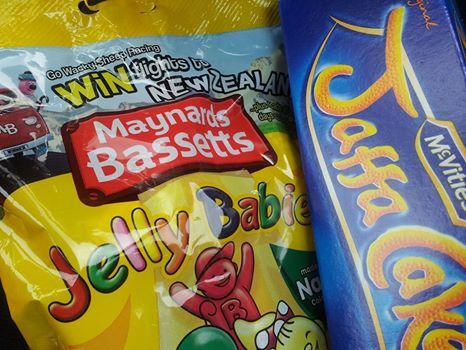 Most importantly, and tempting though it is, I must not, REPEAT must not, scoff an undisclosed number of jaffa cakes just before the Great Midlands Fun Run. A good breakfast plus a banana shortly before the start is probably a much more sensible option. 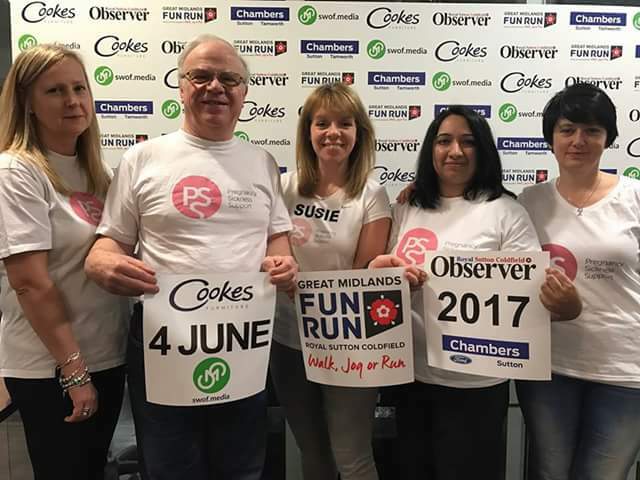 I am part of team of more than 20 people taking part in the Great Midlands Fun Run on Sunday 4 June to raise money for Pregnancy Sickness Support. You can support the team by sponsoring us here. Thank you. The Great Midlands Fun Run - Team PSS needs you! Having taken part in the Great Midlands Fun Run for the first time last year, I'm really excited that this year I will be joined by a team of Pregnancy Sickness Support trustees, volunteers and their families. The trustee team were so keen to register that the Midlands contingent headed down to the official launch and were some of the first people to sign up! Other trustees are coming from as far afield as Devon and Cornwall to take part - that's dedication for you! 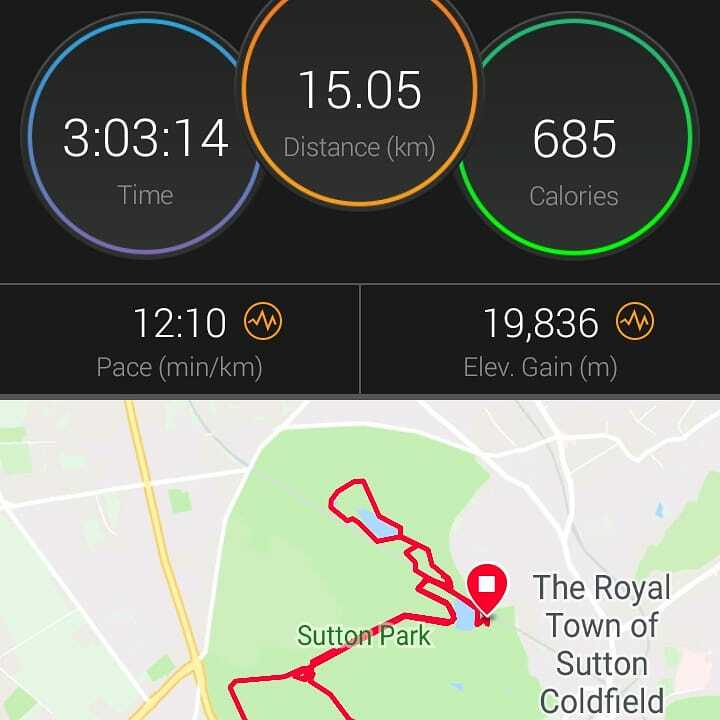 The charity run takes place on Sunday 4th June, starting in the centre of Sutton Coldfield before snaking through beautiful Sutton Park for most of the 8.5 mile course. 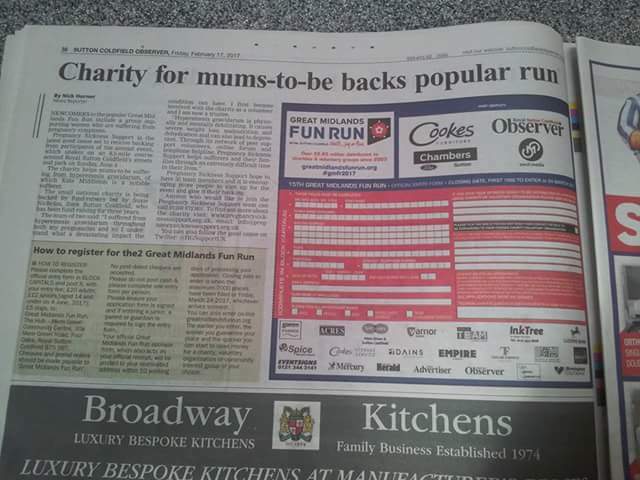 This is the first time the charity has entered a team and I was delighted to get some publicity in the local paper, the Sutton Coldfield Observer, this week. As the article says, it would be fantastic if we could have a 30-strong team taking part for Pregnancy Sickness Support and, by my reckoning, we are well on the way to that figure. 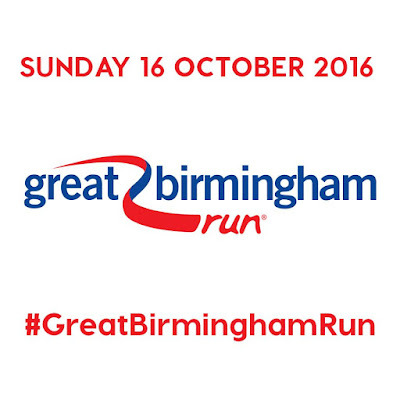 Don't worry if 8.5 miles sounds a bit daunting - you don't have to run, in fact plenty of people walk the whole way. There is always a fantastic atmosphere with lots of families, walkers and people in fancy dress taking part alongside the more serious runners. It really is a great event for everyone, whatever your ability. If you would like to support the Team PSS you can sponsor us here. Great Birmingham Run - I did it! It was really tough but I did it! 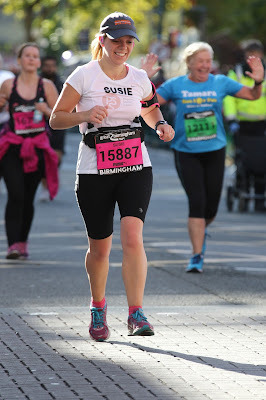 Yesterday, I ran my first half marathon, the Great Birmingham Run!! I was determined to run all the way and I did, even up the notorious hill at mile number 11 when everyone else around me was walking! 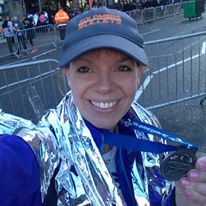 I really struggled at times and felt physically sick for some of it, but when I was tempted to walk, I gave myself a talking to and reminded myself why I was doing it - for all women suffering from hyperemesis gravidarum, who are going through much, much worse - and that kept me going to the finish line. Ladies - this one is for you! This is my final of three challenges. I'd like to thank everyone who has sponsored me so far and encouraged me along the way. I've raised more than £1,500 for Pregnancy Sickness Support. I'm ready now - bring it on! 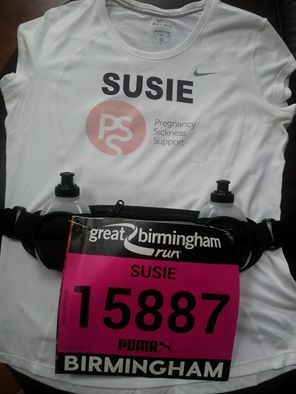 I'm being super organised and getting my kit ready for Sunday's half marathon. I've heard from various sources that the biggest and easiest mistake to make is getting carried away at the start and going off too fast. So I'll be really watching my pace and making sure I run my own race. Other than that, my plan of attack is pretty simple: enjoy it and finish!! I'm ready now - bring it on!! 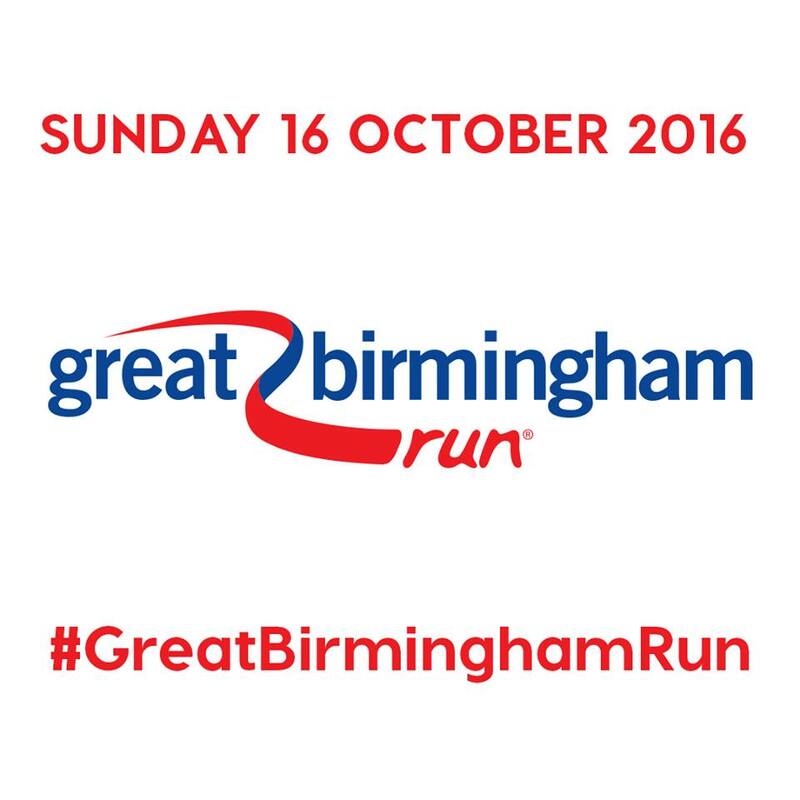 **The Great Birmingham Run is the third of three challenges I am doing in 2016 to raise awareness and money for Pregnancy Sickness Support. If you would like to support me and the charity, you can donate here. Thank you! This is so true! When I first started running in 2014, I could only manage a few hundred metres before I was totally out of puff. I never imagined for one minute that 2 years later I'd be training for my first half marathon, the Great Birmingham Run in less than 3 weeks!!! It just goes to show that you should never underestimate what you are capable of!! 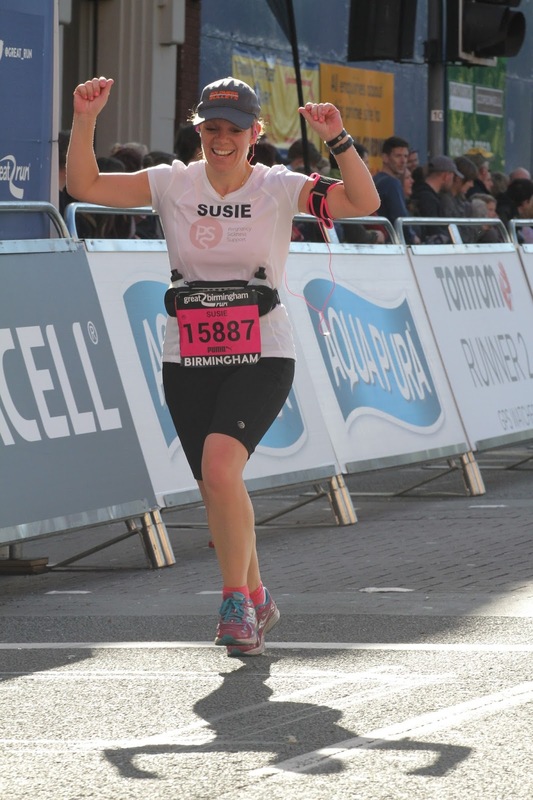 I'm taking on three challenges in 2016 to raise money for Pregnancy Sickness Support. You can read about my three challenges here. 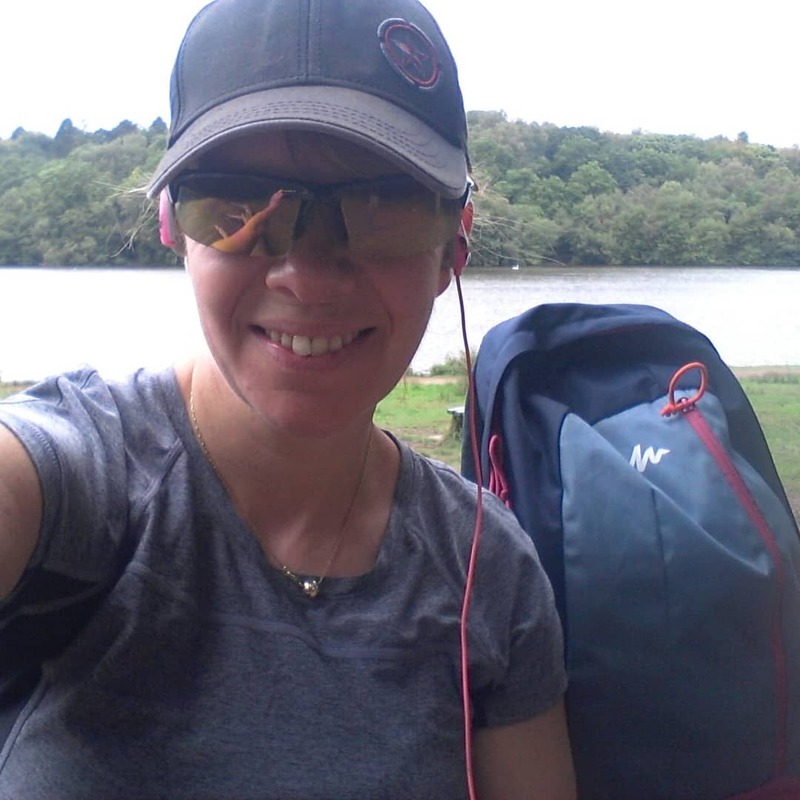 If you would like to sponsor me, my fundraising page is here. Thank you. Hi. I'm Susie. Welcome to my blog. 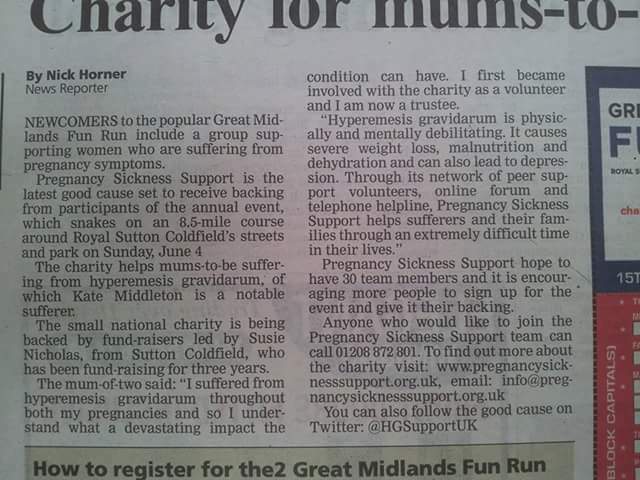 I am a trustee of national charity, Pregnancy Sickness Support, and devote as much time as I can to raising awareness of the charity and the work it does to support women suffering from hyperemesis gravidarum. In 2015, I took on a new challenge - my first triathlon - to raise much-needed money for the charity. It was way out of my comfort zone and involved a lot of hard work. In 2016, I completed three challenges - a longer distance triathlon, an open water swim and a half marathon. 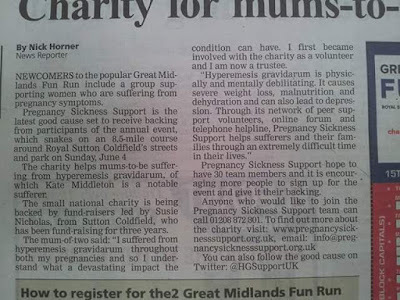 Last year, my mission was to get others involved by taking on challenges and raising money for Pregnancy Sickness Support. This year, I am taking on an epic endurance challenge - watch this space for details. Copyright (c) Susie Nicholas (2014). Ethereal theme. Powered by Blogger.